There is always a product you see everyone rave on about as being the BEST THING EVER. 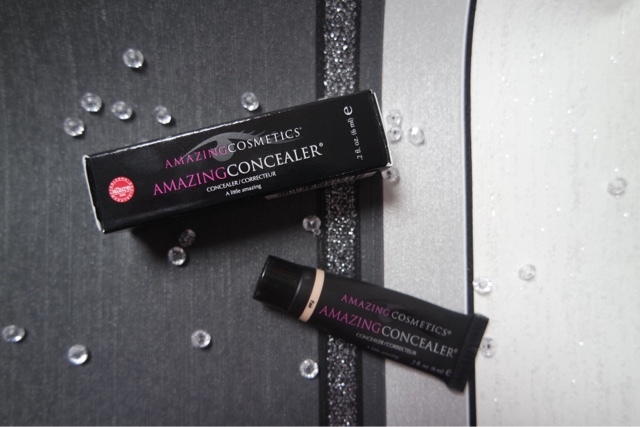 I just had to try this for myself and I think I will have to agree with anyone else that has tried this concealer. It really is amazing. 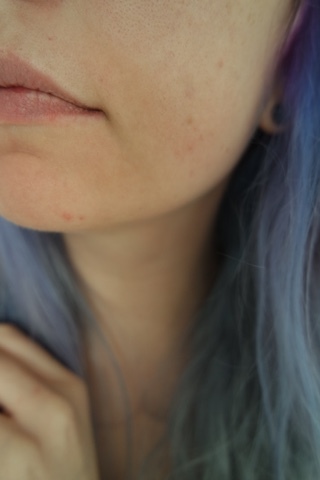 I suffer with acne and scars on my face so I am always trying different products to hide this, without caking on make up. 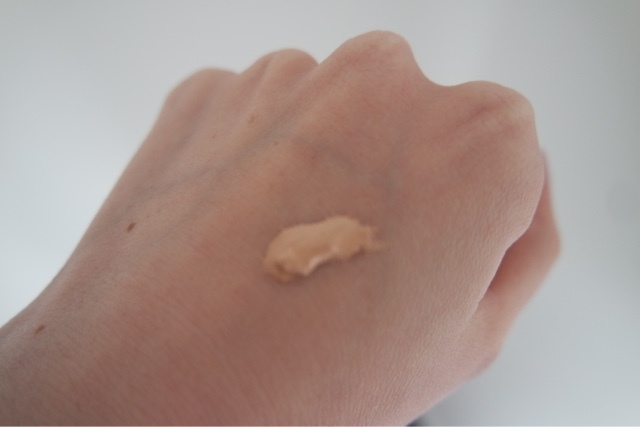 This concealer looks natural even though it is quite a thick consistency. 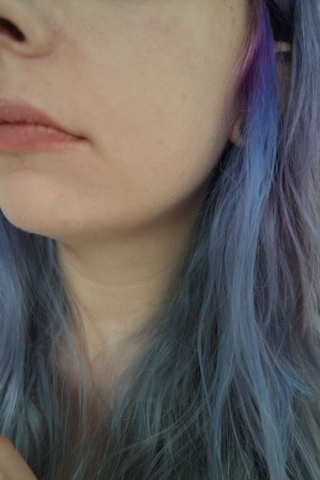 It gives brilliant coverage and the shade fair was a perfect match!